Location, location, location!! 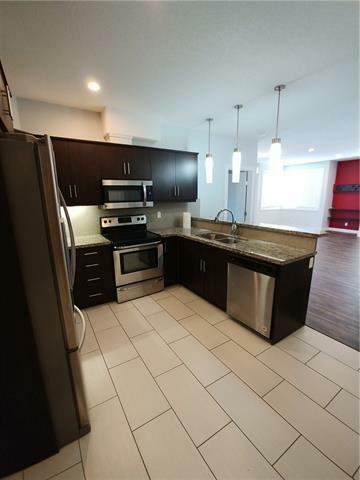 You won't want to miss this stunning 942sq.ft. 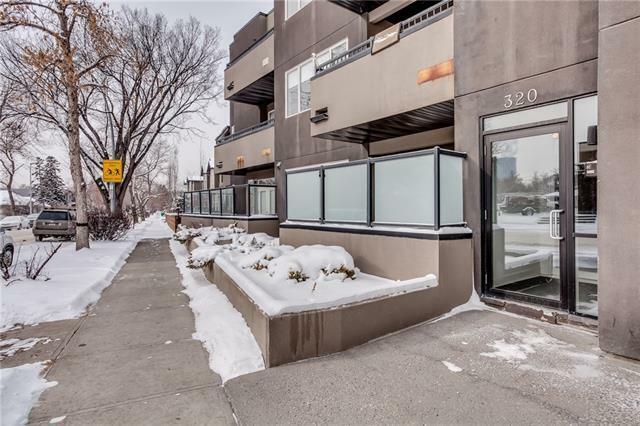 CORNER suite in the highly sought-after, quickly developing community of Crescent Heights! 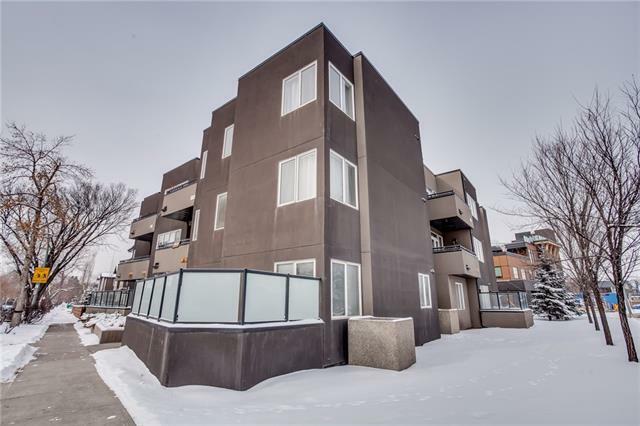 Downtown, easy transportation, parks, shops and trendy restaurants just steps away! King-size master bedroom with a huge walk-in closet with upgraded full bathroom, and a 2nd generously-sized bedroom. Open concept living & dining room provides tons of natural light thanks to 4 large windows, but enough privacy with the high quality white blinds. Gorgeous U-shaped kitchen with granite counter tops, mocha-stained cabinets, raised breakfast bar and modern clean appliances. 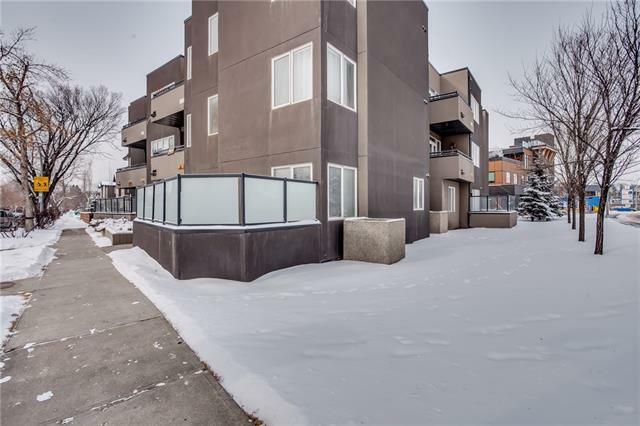 For convenience, spacious in-suite laundry room & pantry with family-size washer and dryer.Features heated floors throughout, which is perfect for Calgary weather and, to top it off, 2 assigned Heated Underground parking stalls and an oversized private patio with gas hookup for BBQ.